I’m A Celeb… campmate Jaime Lomas has revealed he’d love to make a return to BBC soap, Eastenders. 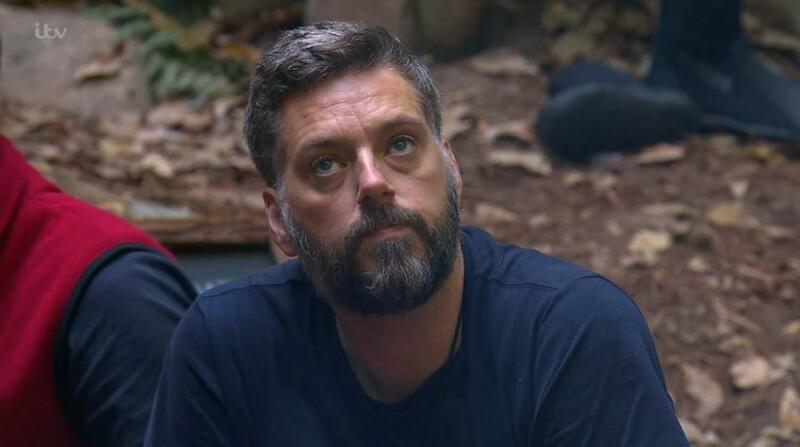 Lomas – who’s currently slumming it in the outback with fellow remaining campmates Georgia ‘Toff’ Toffolo and best frenemy Iain Lee – is hoping his time in the jungle will pave a way for his return to Albert Square. 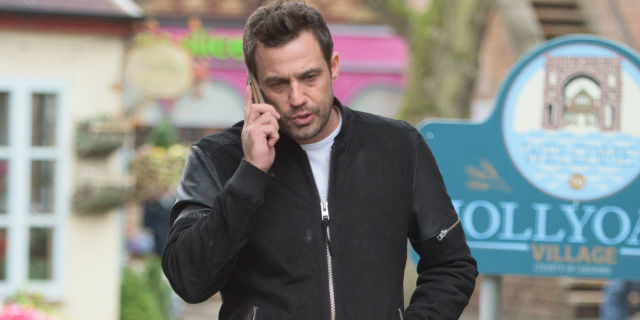 The former Hollyoaks actor had an 18-month stint on the BBC‘s long-running soap opera, playing troubled alcoholic Jake Stone, before leaving back in 2015. Lomas, who’s well known for previously playing the dastardly Warren Fox on Channel 4‘s popular show, told The Daily Star,as reported by The Sun, he had an ‘amazing time’ time on Eastenders and still has ‘some fantastic friends there’. I had such a fantastic character to play. When you’re playing someone with a drinking problem, you have to do it justice for the people who are suffering. I studied alcoholism at length and I’m forever grateful to EastEnders for giving me that opportunity. 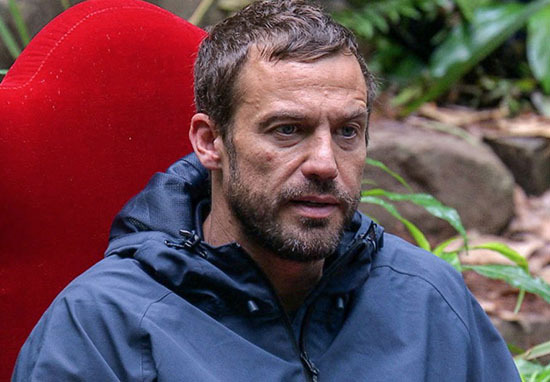 Last night, viewers across the UK finally got to see him and campmate Iain Lee finally mend some broken bridges, following the departure of boxer Amir Khan. Lomas and Lee finally bonded after the former was subjected to – according to I’m A Celeb… viewers – some unfair bullying. Lomas, for his part, was accused of ganging up on Lee with Khan and former Chelsea player, Dennis Wise. I’m so humbled that people have seen something in us that perhaps we’ve not seen. I thought you were playing a game but you know, I don’t think you are now, I think you’re a genuine guy. Lee accepted his apologies (of sorts – I don’t even know if you can class it as an apology), saying ‘Thank you’ and how he appreciated the gesture. Both campmates also agreed, at the end of the day, I’m A Celeb… was only ‘a game’. I thought that was very noble of him to say that. I certainly have not had a plan whereas I say I’m going to behave like this and to try and get reactions from them so they look bad. I’ve been as relaxed as much as one can be. Tonight is the last episode where either Toff, Lomas or Lee will be crowned as King or Queen of the jungle. However, before any premature celebrations, we’d be remiss to leave out the fact one of the three remaining campmates still has to do the Bushtucker Trial where you eat Kangaroo testicles and maggots. Nice!